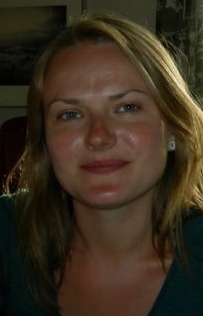 Kari Vea Salvanes received her B.Sc in 2006 and an M.Sc in Economics in 2008 from the University of Bergen, Norway. Kari was previously a student at UCL and is now a PhD student at the Department of Economics and ESOP at the University of Oslo. Her main research interests are labour economics, family economics and the economics of migration. Kari joined CReAM in October 2009.